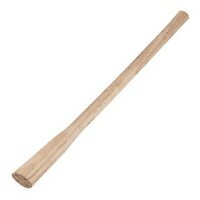 Silverline WH60 Solid Beech Pick Handle Features Length 900mm / 36in. 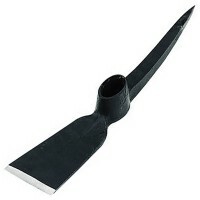 Solid beech h..
Silverline 868729 Log Splitting Wedge Features Length 250mm / 10in. 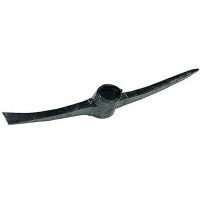 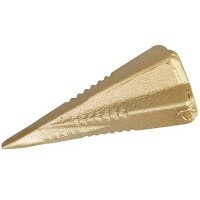 6lb wedge manuf..
Silverline 676532 Log Splitting Bomb Features Length 165mm / 6.1/2in. 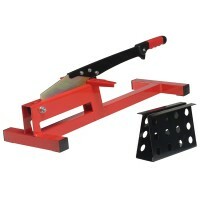 Tough, diamon..
Vitrex 800100 Laminate Wood Floor Cutter Features Vitrex new laminate wood cutter. 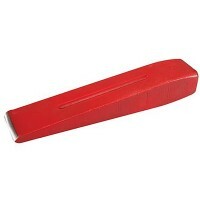 ..
Silverline 250495 Paving Maul Features Weight 16lb. 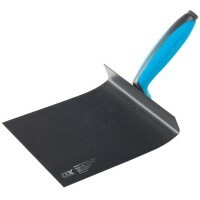 Indispensable tool for concrete..
Silverline 665325 Harling Trowel Features Size 165mm. 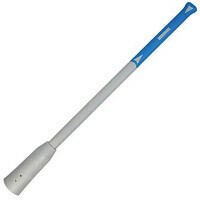 Specially designed to apply p..
Silverline 675033 Silverline Pick Mattock Features Weight 5lb. 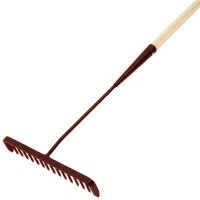 One horizontal chise..
Silverline GT45 Grubbing Mattock Features One horizontal chisel end and one vertical chis..
Faithfull FAITAR Tarmac Rake Features The Tarmac Rake is used for evenly spreading loose ..
Silverline 675117 Fibreglass Pick Handle Features Can be used with either pick or mattock..
Silverline 371760 Tar Brush Features Length 300mm / 12in. 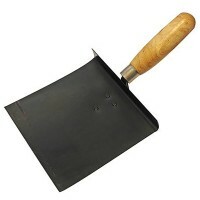 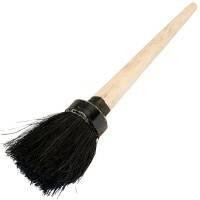 Short-handled tar brush f..
OX Harling Trowel Features Size: 165mm x 165mm. 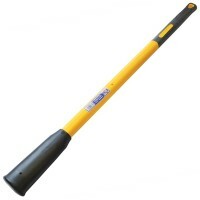 Specially designed to apply pebbles..
Faithfull Pick Axe Handle Fibreglass Features Overall Length 36in - 900mm. 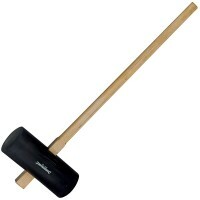 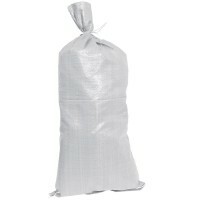 Pick han..
Silverline HA56 Pick Axe Head Features Weight 7lb. 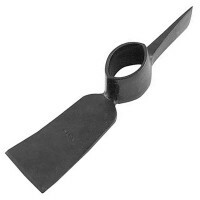 Forged steel with 70mm x 50mm so..